Michael Mueller grew up on a glider airfield in Central Germany and began flying at the age of 14. After earning the ATPL and applying to Lufthansa CityLine, he recognized the need for professional preparation for recruitment in aviation. He founded the first ATTC, Airline Test & Training Center in Munich in 1995, and further branches in Frankfurt, Hamburg, Vienna and London. 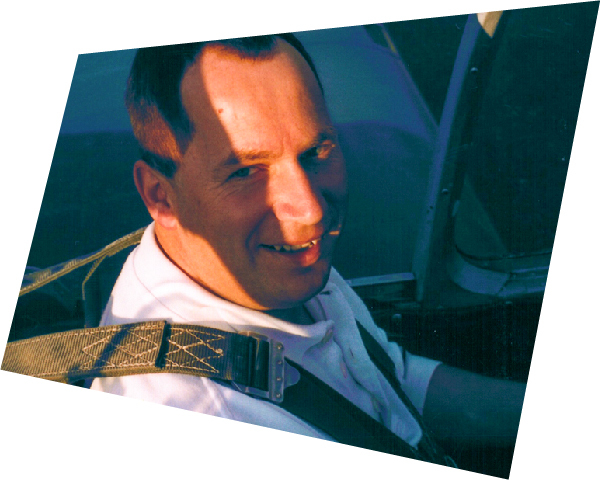 In addition, he worked as a pilot in business aviation, but spent most of his flying hours on the company’s own Cessna 340. He is a proven expert on the current labour market situation for pilots, the recruitment requirements for the respective flight operations and the job prospects for the coming years. In addition to preparing for recruitment tests, an effective selection system for flight crews was also developed at ATTC under his leadership. Since 2015, it has been used by a leading Middle East airline and is furthermore part of the recruitment process of a large established airline in Europe.